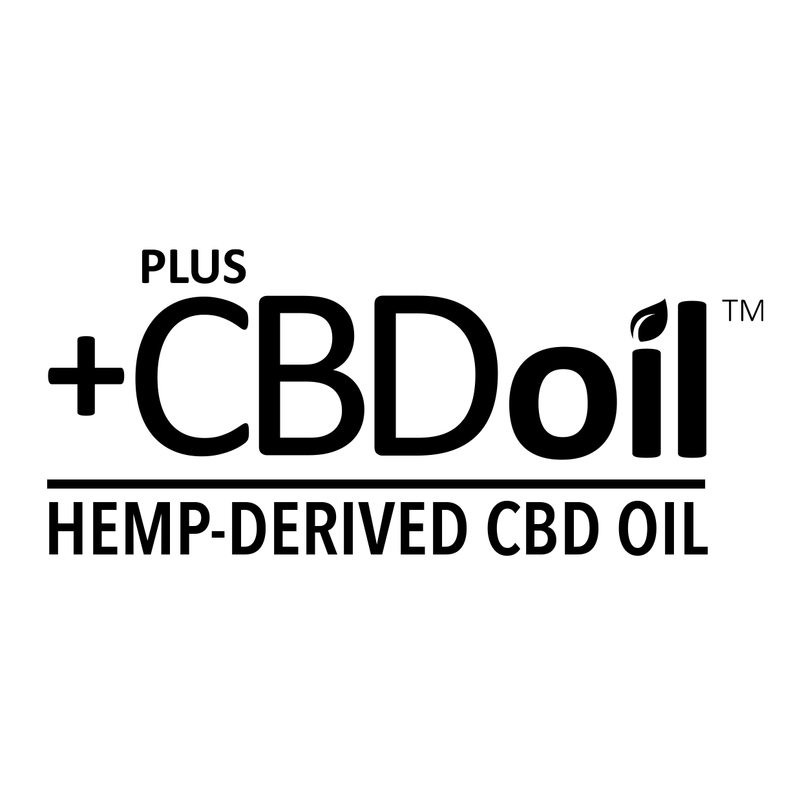 This article is sponsored by PlusCBD Oil, a product line from CV Sciences (formerly CannaVest). CV Sciences is one of the leading suppliers and manufacturers of agricultural hemp-derived CBD bulk and finished products. The article is guest-authored by SC Labs, CV Sciences’ chosen laboratory for cannabinoid third party testing. As more cannabis products enter the marketplace, consumers are faced with the daunting task of discerning which products are safe, effective and trustworthy. Though cannabis consumer products have not yet achieved complete standardization, it’s important and empowering for consumers to be able to trust that their favorite brands go the extra step in providing transparency and showing scientific proof about the contents of the products they are producing. CV Sciences (formerly CannaVest) asked SC Laboratories – their chosen independent laboratory – to explain the importance of analytical testing of cannabis products by an independent third party laboratory, and to help break down the current product attributes that are analyzed when testing products like CV Sciences’ hemp-derived PlusCBD Oil product line. SC Labs shared the following. 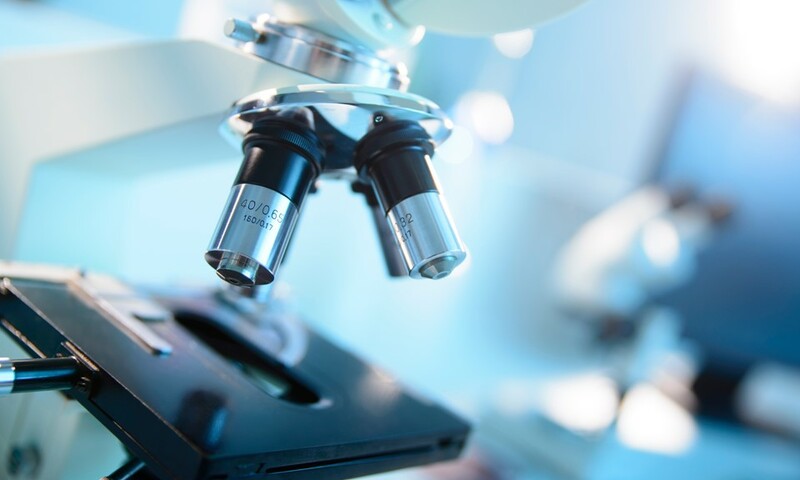 What Do Cannabis Testing Laboratories Do? Analytical testing by an independent third party laboratory is essential in the emerging cannabis market to arm consumers with specific knowledge of products and to help meet regulations where they exist. SC Labs’ role as an independent testing laboratory means that we are not affiliated with the cultivator, the manufacturer, the consumer, or the brand, and have no vested interest in the outcome of the testing. Our goal is simple: to test using known methods in order to offer transparency, quality control, and trust. Let’s break down the different types of analyses SC Labs currently offers: potency, terpenes, residual solvents, pesticides and microbial contamination. Knowing the concentration of a product is essential for consumers interested in using an exact amount of cannabinoids. In our potency analysis, we measure the amount of specific cannabinoids present in a sample, including THC, THCA, CBD, CBDA and CBN. These cannabinoid concentrations can help a consumer identify the type of product to use. Some may seek out products with high levels of THCA while others search specifically for products high in CBD and low in THC. Potency testing is especially important for infused products taken orally, which can take an hour or more to feel the effects of the product. Terpenes and terpenoids contribute to the variations in the scent of cannabis. Knowing the terpene content can help a consumer choose a product to match a desired smell or effect. SC Labs’ terpene analysis measures the amount of many terpenes and terpenoids, which are naturally-occurring compounds in cannabis. Solvents are often used to extract cannabinoids and terpenoids from plant material, and vary from chemical-free CO2 to harsher chemicals. If a concentrate is prepared by chemical extraction (by using butane, for example), residual solvents may exist in the final product. By measuring the amounts of solvent in a cannabis concentrate, we are able to provide manufacturers with the information they need to adjust their process and ensure that the highest quality of concentrates are being produced. The presence of pesticides in a cannabis product indicates that pesticides were used when growing the cannabis or that pesticides contaminated the flower or final product after growing. Knowing about the presence of pesticides in a product allows a consumer to make informed decisions about whether or not to ingest that product. SC Labs’ pesticide analysis currently looks for the presence of 12 pesticides commonly used in cannabis cultivation in California. All natural products contain varying amounts of natural micro-flora, and quantifying those amounts can help consumers as well as producers decide which products to use and how to use them. SC Labs’ microbial screen currently quantifies a Total Viable Aerobic Bacteria, Total Viable Yeasts and Molds, and Total Viable Coliforms (including E. coli). We also use polymerase chain reactions (PCR) to screen for the presence or absence of salmonella spp. and possible Shiga toxin producing strains of E.coli. Shiga toxin producing E. coli (STEC) and Salmonella spp. are considered opportunistic pathogens and carry a strict zero tolerance policy in food samples. SC Labs’ suite of tests provides consumers, producers and retailers with accurate and essential information about the quality and safety of their cannabis and cannabis-derived products. The role of the independent laboratory in providing that information ensures the data’s accuracy and credibility. This is a fundamental relationship critical to the transparency and longevity of a rapidly growing cannabis industry. Working with responsible producers who are dedicated to going the extra step to get their products independently tested should be a pillar in the process of choosing cannabis products. Credible companies will take note of this step and will be eager to share their test results. Want to learn more about cannabinoid testing? CV Sciences is holding a FREE webinar about Setting the Standards on Cannabinoid Testing on Friday, March 25th, 2016 at 10:00am PST. To register, please contact CV Sciences at education@pluscbdoil.com.